What personally identifiable information of yours is collected through the Website . The kind of security procedures that are in place to protect the loss, misuse or alteration of information under Net Literacy's control. If you feel that the Digital Literacy Corps has not complied with the policies outlined in this privacy statement please email donkent@netliteracyalliance.org. Net Literacy is the sole owner of the information it gathers on its site. 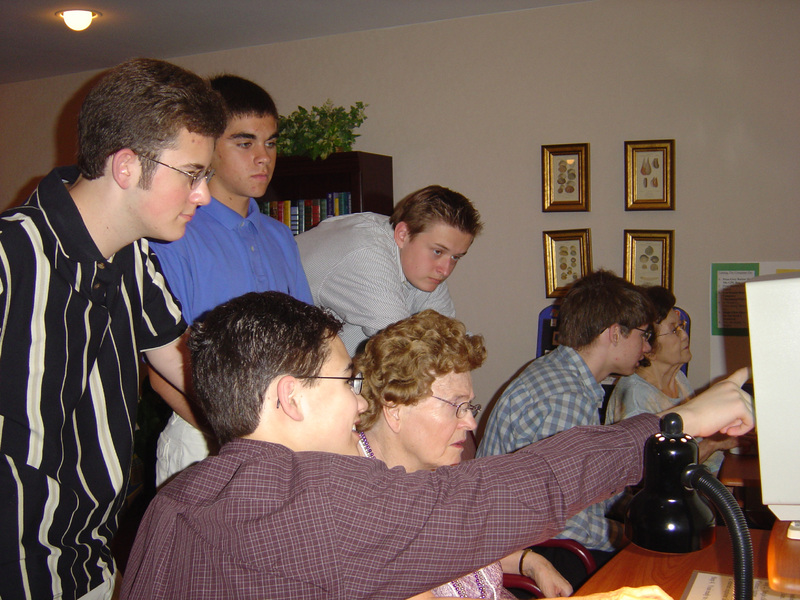 The Digital Literacy Corps will only share your information with outside parties in ways that are described in this privacy statement or if we are required to do so by law or in the good-faith belief that such action is necessary in order to conform to the edicts of the law, cooperate with law enforcement agencies, or comply with a legal process served on our Web site. Net Literacy links to other websites and is not responsible for the information contained on those websites. The Digital Literacy Corps may display information that it received from other organizations, but does not warrant nor represent the accuracy of the information. 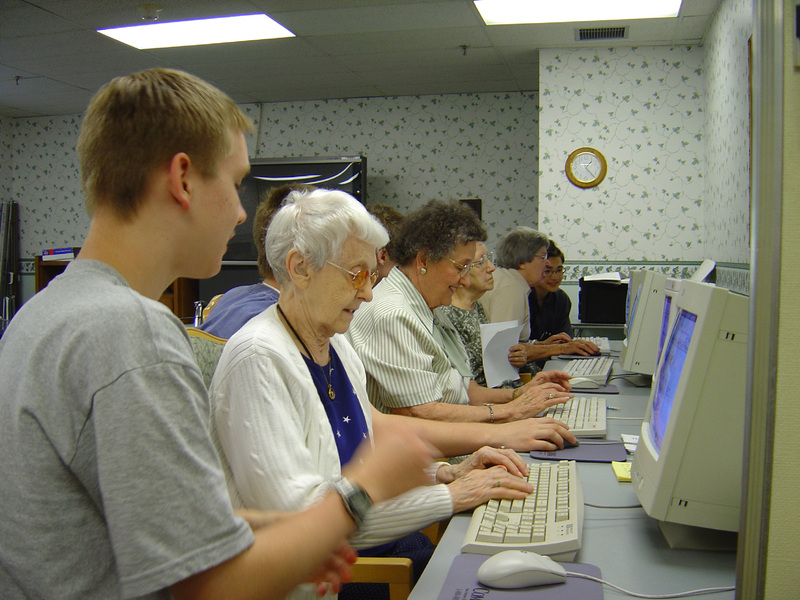 Individuals may express interest in learning more about a program, such as the Senior Connect teaching methodology, by completing an application. In these cases, the Digital Literacy Corps will collect contact information such as name, company name, email address, and phone number from you, your mentor, and/or your parents/guardians. Demographic data such as your age, state, and high school are also collected. This information will be used to follow up with you on your interests. This information will be shared with third parties (such as the press) only in the aggregate - no individually identifiable or personal information will be shared. The information you provide us may be shared with parents (or guardians), mentors, and independent living facilities. Please make certain that if you connect to digital inclusion organizations in our database – their policies may vary. The Digital Literacy Corps contracts with a third party to assist us in managing certain functions on our Web site, such as hosting our website. The Digital Literacy Corps only provides third party service providers with the information necessary to carry out the service. It is not anticipated that any third party will receive any information that would identify any individual. 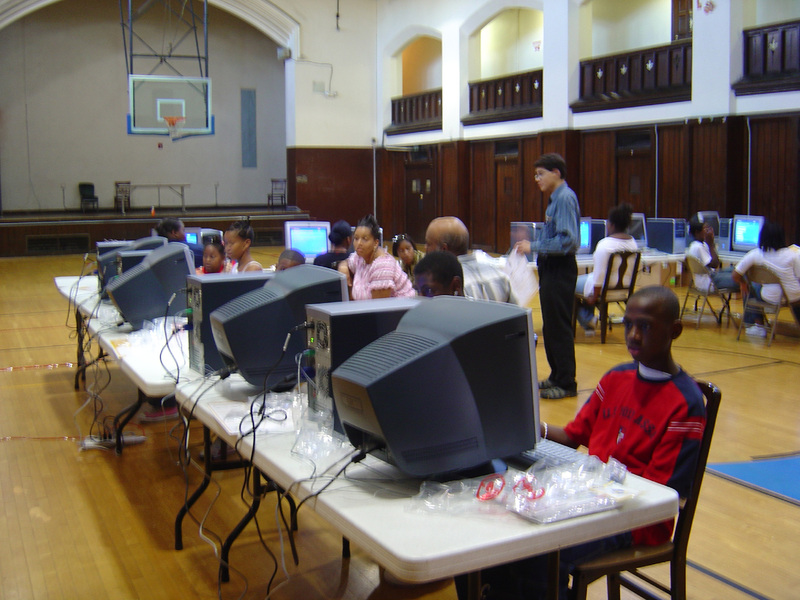 The Digital Literacy Corps web site contains links to other Web sites. We encourage you to visit these Web sites to better understand the digital inclusion programs, which we make no representation about since our data base includes a list of organizations that appear to share a digital inclusion mission. Please note that these Web sites' privacy policies may differ from those of the Digital Literacy Corps. We encourage you to read the privacy statement of any Web site you may visit. The Digital Literacy Corps is not responsible for the content of any of the websites that it links to. Reasonable access to personally identifiable information will be provided within 30 days at no cost to the user. 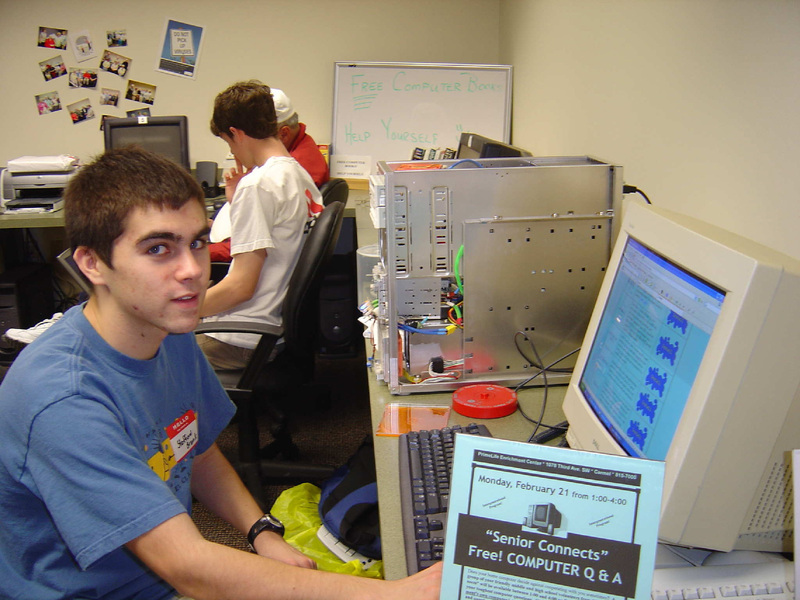 If access cannot be provided within that timeframe, the Digital Literacy Corps will provide the user a date when the information will be provided. If for some reason access is denied, the Digital Literacy Corps will provide an explanation as why access has been denied. 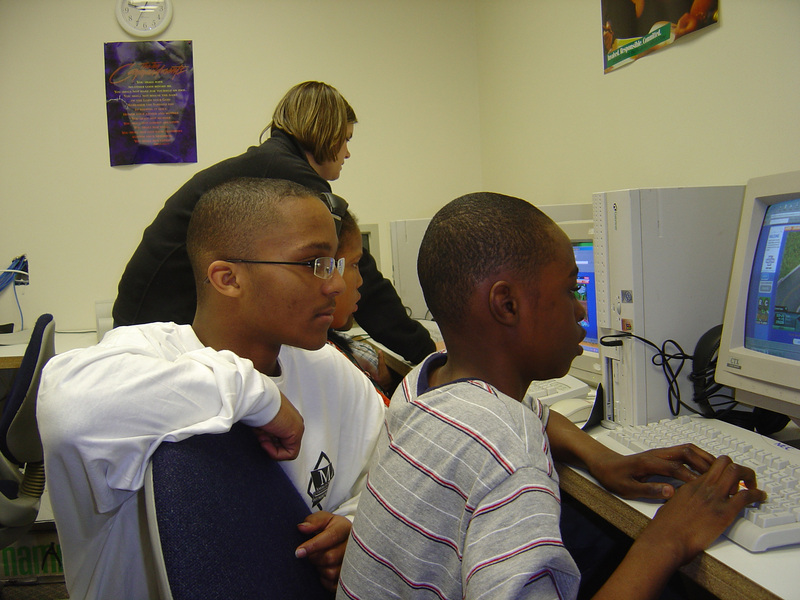 Protecting your privacy and your information is a top priority at the Digital Literacy Corps. We have taken careful measures to prevent the loss, misuse, and alteration of your information. Once we receive your information that we consider as confidential, it is stored behind a firewall. All Digital Literacy Corps volunteers are aware of our privacy and security policies. Your information is only accessible to those employees who need it in order to perform their jobs. However, most of the information placed on this website is to promote digital inclusion information and there will likely be very little confidential information that we receive. If you feel that Net Literacy has not complied with the policies outlined in this privacy statement please send an email to donkent@netliteracyalliance.org.